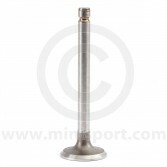 Explore our comprehensive selection of valves and valve seats for all A Series and A+ Classic Mini engines. 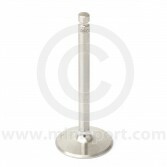 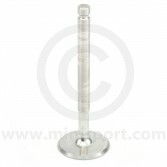 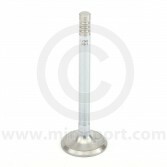 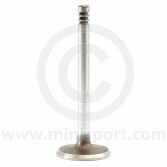 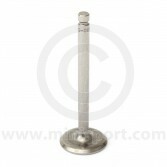 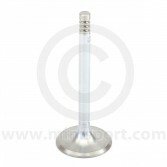 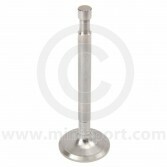 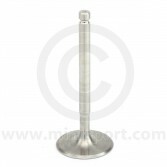 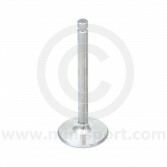 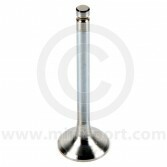 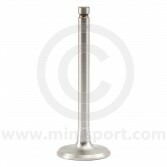 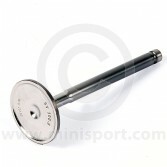 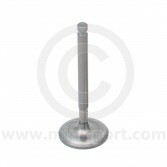 We stock a full range of standard valves for Mini 850, Mini 998, Mini 1100, Mini 1275, Mini SPi and Mini MPi applications. 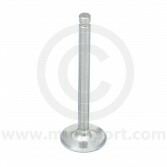 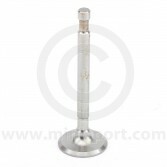 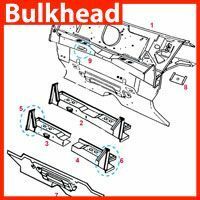 For modified cylinder heads we also have competition valves and Rimflow valves in a variety of sizes. 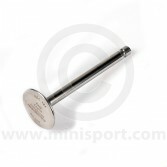 Just part of Mini Sports huge range of components for reconditioning or modifying a Classic Mini cylinder head including valve guides, valve springs, head gaskets, alloy roller tip rockers, standard rocker parts, rocker covers and cylinder head bolts and studs.  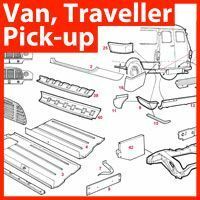 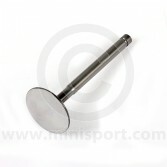 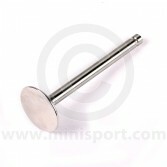 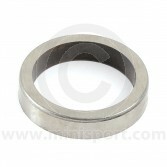 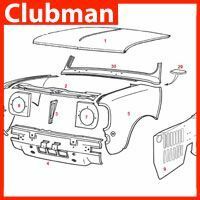 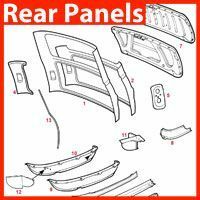 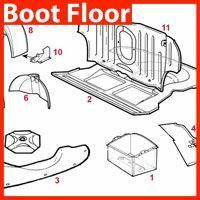 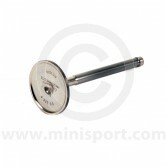 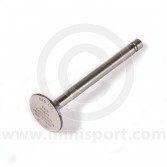 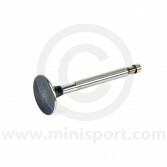 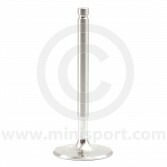 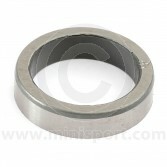 To make the job even easier Mini Sport also provide complete, ready to fit, standard or modified heads for the Mini 850, Mini 998, Mini 1100, Mini 1275, Mini SPi and Mini MPi.